Capital growth is the appreciation in the value of an asset over time. It is usually calculated and presented in an annual or Year-on-Year basis, in the form of a percentage. CAGR serves as a more accurate measurement for asset classes which fluctuates rapidly over time. Given that real estate has the potential to increase in value by up to 10% one year and stagnate the next, CAGR is a great way to measure property returns as it displays the annualised figure of your capital growth value, thus you can see the yearly return accomplished. This formula works on the basis of compounding (includes earnings generated on the previous earnings along with the base capital). Hence, CAGR takes into account the period for which you stayed invested. How to calculate capital growth (CAGR)? Let’s say you purchased a condominium unit in Bangsar for RM600,000 in March 2014 and it is today (as of March 2019) valued at RM800,000. This means that your property has appreciated by RM200,000 or 33.33%. This value, however, is the total appreciation of over 5 years and the capital growth could have differed quite a bit from one year to the other. 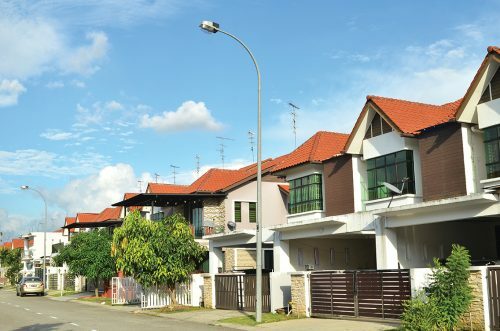 It is possible that the condominium unit’s value could have appreciated by RM100,000 within the first year (2014-2015); by another RM80,000 in the second year (2015-2016), stagnated for 2 years and finally appreciating slightly by RM20,000 from 2018-2019. So how do you determine your average capital growth for a property where the returns aren’t consistent Year-on-Year (YoY)? Here is where CAGR comes into play. This formula is a great way to smooth out the fluctuations experienced by the property over a specific time period. With CAGR, you will be able to gauge how your investment (property) fared as compared to its purchase price. Referring to the same example above, using CAGR, the condominium unit’s capital growth would be 5.92%. Also, you don’t have to go through the trouble of calculating it manually as there are numerous free calculators available online, like this one. Why is CAGR calculation important? 1) As a quick litmus test to compare between different residential properties, where the variables such as margin of financing, interest rates and miscellaneous expenses will be similar. One can manually extract the median prices of their target property/residential project(s) on brickz.my. 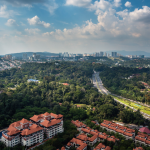 This portal provides details on transacted sub-sale property prices across Malaysia, and allows you to filter property pricing by area, building type, unit size and specific date ranges. 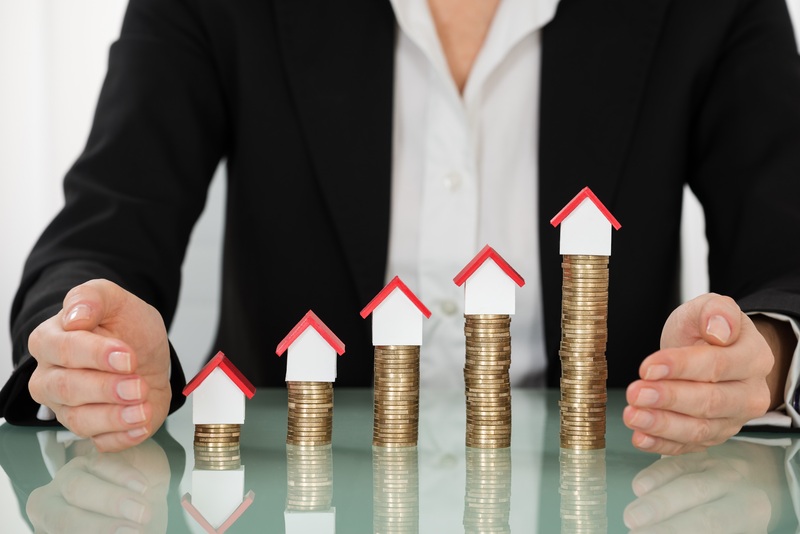 Even if you aren’t comparing between properties, CAGR can help you decide whether it is worth exploring the idea of investing in a property in the first place. 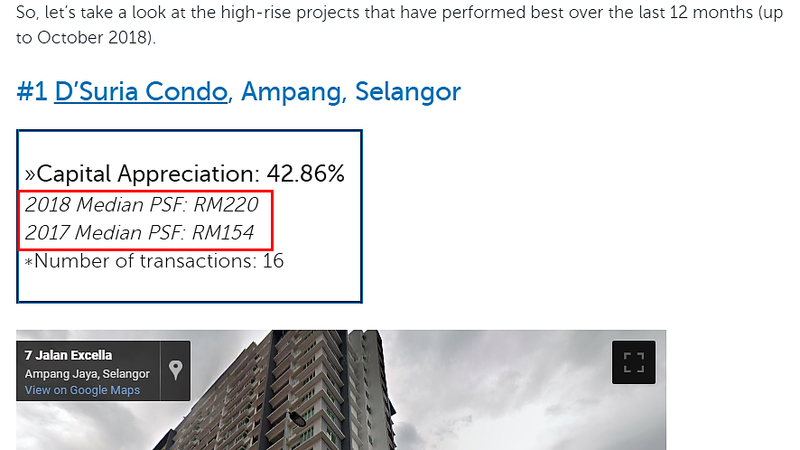 Just compare the property’s CAGR with that of typical mortgage interest rates in Malaysia which is 4.5%. Hence, a CAGR of at least 5% will put your property in the safe “ballpark” as your investment exceeds or justifies the interest paid on your property loan. 2) Compare your property’s performance with other wealth accumulation tools such as Fixed Deposits, stocks and Real Estate Investment Trusts (REITs). Say you are comparing a condominium unit you are thinking to invest in with a Fixed Deposit Account, which typically provides around 3.5%-4% returns per annum. Should the property have a CAGR of 5%, then the property would be a better choice for you to invest your money in. 3) To anticipate a property’s future value. 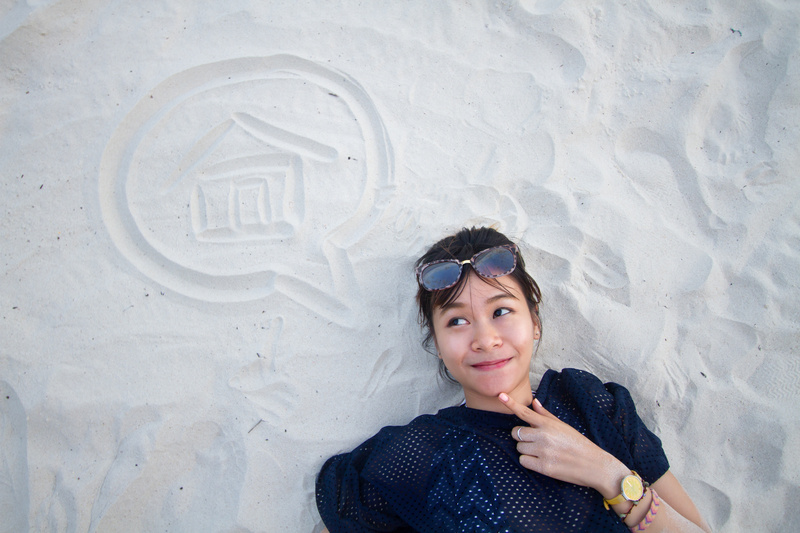 This is especially important for first-time homebuyers who are planning to purchase a starter home. 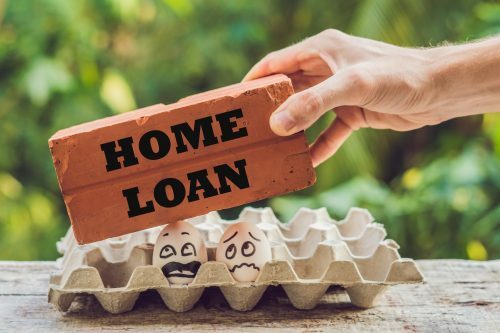 This group of buyers will usually have plans of upgrading after a few years or so, as they gain higher disposable incomes or when they decide to start a family. Therefore, they will want to know the resale potential and whether they can secure a tidy profit after a few years. CAGR could be manipulated by rearranging the present value and future value equation. 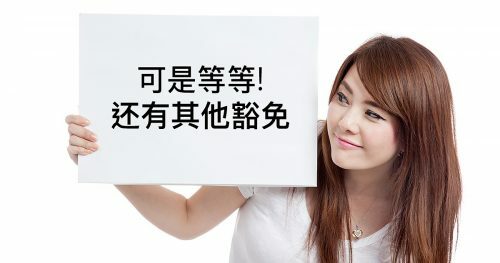 For example, if a homebuyer has a target (future) selling price in mind and he feels that it is was reasonable to expect a 5% annual return on his investment (based on past trends for sub-sale or similar properties in that area), he could use CAGR to find out how many years it will take before he meets his goal. How is capital appreciation calculated at a more macro level? Now, for investors who are looking to gauge a residential project’s potential, and at large, the area’s potential in a shorter time frame or for those who want to study market movements on a YoY basis, the formula is slightly different. CAGR only makes sense when the time period is at least 3 years (and not exceeding 10 years as that may camouflage the sub-trends in between). When calculating and analysing property growth value at a residential scheme/project level, say for a condominium building or a landed strata development, we use the median per sq ft price (PSF) to depict the property’s value. This is because within the scheme, there might be various built-up sizes, hence the median PSF prices serves as a fair universal denominator. 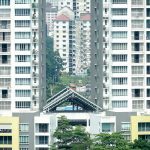 We recently published an article, Highest Capital Growth: Top 5 Condos in Malaysia – taking the top winner, D’Suria Condominium as an example, here is how you calculate its growth in value from 2017 to 2018. The median PSF numbers shown above are figures from all actual transactions, as recorded by the Malaysian Valuation and Property Services Department (JPPH) within the residential project or landed scheme throughout the 2018 review period. Residential projects with less than 10 transactions were not taken into consideration when selecting the top 5 winners. This minimum sample size mitigates the effects of any outliers and ensures that the data is not skewed.